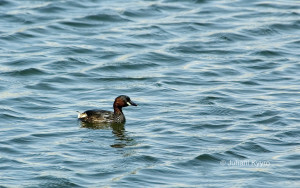 Description: The only species of grebe that breeds in Bahrain. 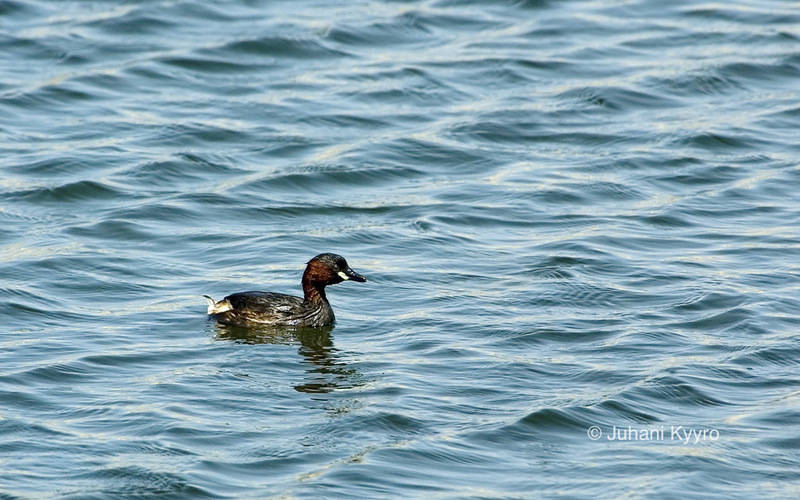 Little Grebes feed on submerged vegetation and must dive to reach it. They inhabit bodies of standing water such as ponds and lakes and nest in the reeds along the margins.